Are you an experienced HVAC Service Technician who is interested in working for an established, growth-oriented local company that provides great career opportunities, good pay, plus commissions and benefits; including company paid continued education training? 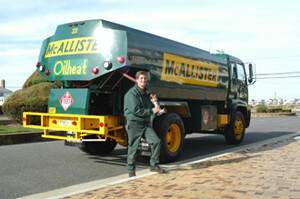 McAllister…The Service Company is always looking for excellent experienced employees. If this describes you, please contact us for any available positions.